Earn up to 3,494 Points. SAVE 10%: Buy multiples of (12) 16OZ. 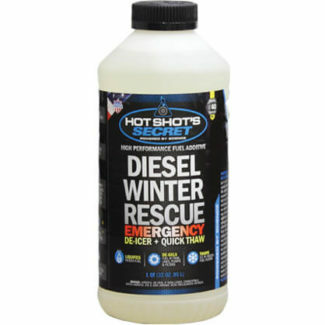 Recommended for ALL diesel engines. Awesome products, gained 3-4 mpg,very economical. 2010 Chevrolet 3500hd 6.6 60,000 miles. Truck is liking the fuel treatment looking forward to using the oil treatment next. Get you some of this! I drive a 2015 Ram 2500 MegaCab 6.7 Cummins. I began seeing my mpg improve and faster throttle response after the second treatment of EDT. I have gain about 0.7 mpg in the city and literally 2.0 mpg on the highway. I bought the truck used with about 25k miles on it, I have owned it less than a year and put about 15k miles, granted that I bought the truck in TX and drove it back home in central FL. I drive about 6 hours total every two to three times a month to my hunting camp so I have put some miles on it since I owned the truck. To my point that since having this truck and treating it with EDT, I notice a quicker and smoother throttle response with more power and a quicker pick up. I am very pleased with EDT and will be purchasing more and will not stop using this. I am interested in seeing whats going to happen when I do my next oil change, I will be adding the Stiction Eliminator mixing it with Rotella T6 and also adding the Diesel Extreme to the fuel tank. I update when I do it on both products. 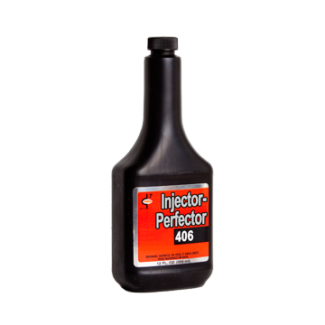 While manufacturers have moved away from HEUI injectors as found on the 6.0L and 7.3L engines, Stiction Eliminator is great for all engine applications! Engine oil is introduced to temperatures and conditions that cause the Hydrocarbons in the oil’s additive package to separate, leaving behind carbon deposits anywhere oil touches. Common areas for this build up includes oil pumps, turbo bearings, rings, HEUI injectors, camshafts and small oil passages found in modern engines. 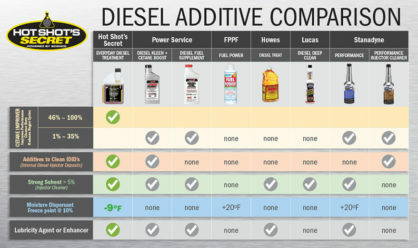 Diesel engines introduce engine oil to higher temperatures than gasoline counterparts, which speeds up the deposit forming process. We’ve also seen great results with all turbo equipped applications, including gasoline powered engines. Keeping engines clean helps to keep engines lubricated and protected from excessive wear that can cause expensive failures later on. 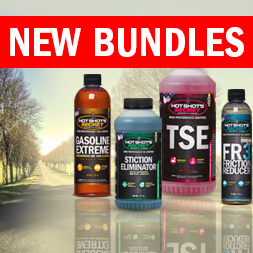 Stiction Eliminator both cleans and reduces friction, this two step approach helps protect engines from the leading causes of catastrophic engine and turbo failure, keeping users on the road longer than unprotected engines. I did the extreme in tank big dose and I did the stiction eliminator in my oil change same time…iv already seen a major difference in my 07 dodge 5.9 cummins 85k miles started with extreme in my tank a couple days before oil change and man I could actually feel and tell a difference within a few miles..after adding the eliminator after about 15miles my idle smoothed out/plus quieter my engine feels more responsive and seems like my turbo spooling quicker/smoother.. whole truck just feels and runs so much better! ill be using these products from here on out! 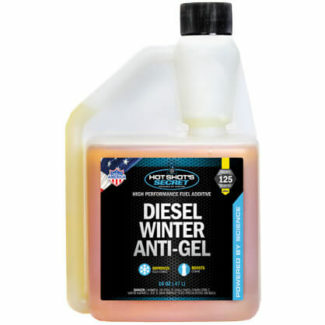 One treatment of EDT with each fill up will keep your diesel powering down the road. This concentrated cetane improver tremendously upgrades power and performance in all diesel equipment, increasing fuel and maintenance economy. The stability of fuels will be greatly increased and diesel engines will be kept in a much cleaner, more maintenance-free condition. EDT is recommended for ALL DIESEL ENGINES because it is completely ashless and has no adverse effects on engine components. 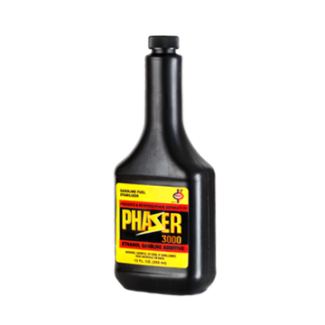 This diesel fuel additive complies with the federal low sulfur content requirements for use in diesel motor vehicles and non-road engines. 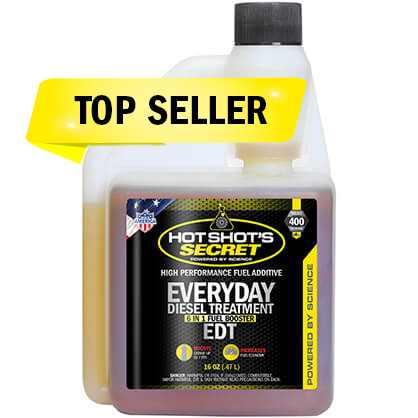 EDT is designed to be a daily or every fill up fuel treatment. It is like brushing your teeth everyday. But twice a year, you go to a dentist office for a deep cleaning and plaque removal with Hot Shot’s Secret Diesel Extreme. 1 oz. treats 25 gallons of diesel fuel. 16 oz. bottle treats 400 gallons of diesel fuel. 2 oz. treats 25 gallons of diesel fuel. 16 oz. bottle treats 200 gallons of diesel fuel. EDT can also be used in furnace fuel oil for more efficient fuel utilization and a more trouble-free furnace operation without producing any harmful emissions. Fuel treated with EDT is a “PREMIUM” diesel fuel. Every diesel engine would benefit from EDT! The cetane improver in EDT consists of special nitrates which are pro-oxidants and which speed up the oxidative process of fuels during combustion, giving more power and improved mileage. EDT provides significantly increased ignition efficiency with all diesel fuels. In addition, EDT prevents gum and sludge formation. Corrosion is prevented by an inhibitor which produces a protective non-deposit-forming film on metal surfaces in the fuel system and which neutralizes corrosive acids formed during combustion. An important component of EDT is a special demulsifier which disperses condensed moisture. Condensed water in fuels is a major cause of rust, icing in cold weather and the growth of microorganisms in warm weather. 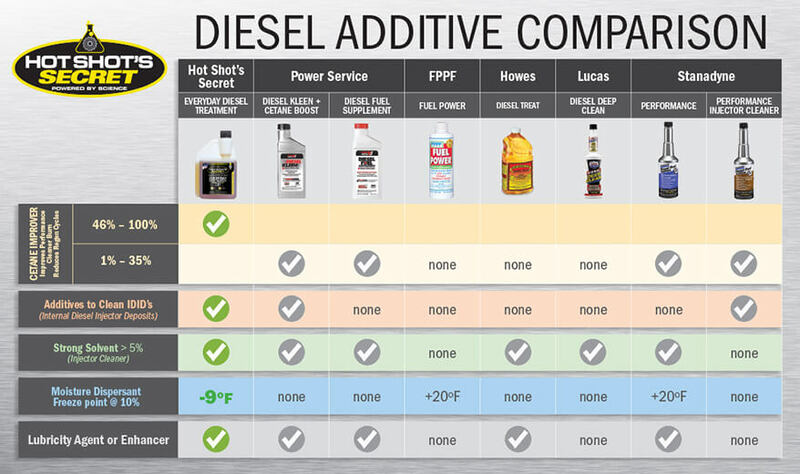 Operation of diesel engines is noticeably improved when corrosion and growth of bacteria are prevented. 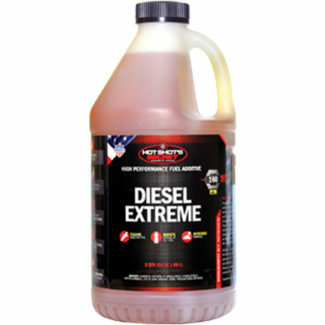 EDT contains an exclusive polar lubricity additive to prevent wear without altering fuel viscosity. 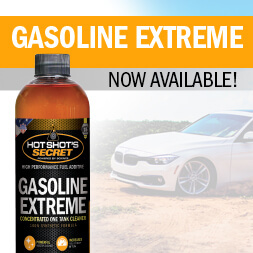 The reason for better performance with EDT is that cetane improvement in the fuel gives a smoother, less erratic pressure buildup in the combustion chamber during the ignition delay period which occurs between injection and ignition. Power and fuel economy are increased as fuel burns more evenly and cleanly. Misfiring is controlled. When ignition improves, emissions are reduced and noise levels are lowered. Controlling the pressure build-up allows more complete burning of the refractive molecules in the fuel, which steal power and produce deposits and wear.